Don’t you deserve to be booked solid and put more profit in your pockets? AND have a life? If you had to think twice about that question, I guess you’d better stop reading now because it’s not going to get much better than that! We’ve chased our dreams of doing something meaningful in the world as doctors. Though we’re guilty of sacrificing our physical, mental, and emotional health to take care of patients, we poured our heads, hearts, and souls into becoming the best physicians we could be. But once we got out into the real world, things turned out to be a lot different than it looked like from the idyllic perspectives of medical school and residency. It turns out that, unwittingly, we signed up to be part of the entrenched disease management system. If you’re anything like me, at some point in your training and career, you realized that there’s more to taking care of patients than treating symptoms, but never addressing the underlying causes. You’ve probably wondered why “an ounce of prevention is worth a pound of cure” isn’t more commonly practiced in our “modern” healthcare system. So you’ve embraced a holistic approach to treating illness and diseases, as well becoming a champion of true health and wellness. 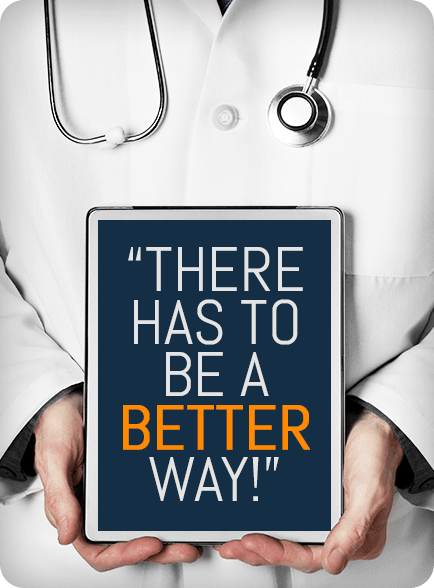 You recognize the importance of finding and addressing the underlying causes of disease, not just treating symptoms. And because of that, you honor the roles of nutrition, the emotions, and the mind-body-spirit connection in disease, healing, and optimal well-being. …You just don’t fit it, right?!? At some point, the stark reality smacked you in your face: You’ve realized that holistic practitioners like you don’t fit into the traditional healthcare model (where you can go out and get hired by a big healthcare conglomerate or medical center and practice on your terms). So you had little choice but to set off on your own. And you quickly realized that if you’re going to succeed in your practice, it’s not enough to provide great care. I know first-hand what it feels like to not fit in, the sheer frustration of being a part of the broken healthcare system, and feeling powerless to do anything about it, other than trying to survive and keep from getting chewed up and spit out by the staid establishment. You see, during my career, I received my share of criticism and resistance from colleagues when I recommended integrative medical approaches, even things as simple as whole-food nutritional supplements. Starting out as a young plastic surgeon in 1995, I struggled mightily with the business side of medicine. The silver lining? Overcoming these challenges ultimately inspired me to become the business guide and mentor I wished I’d had when I needed a helping hand. Thoroughly disillusioned with the political, business, and legal sides of the medical field, I retired as a board-certified plastic surgeon at the age of 40. Starting in 2005, I began helping service-dedicated entrepreneurs from around the world to make more money in record-time and keep more of what they make. 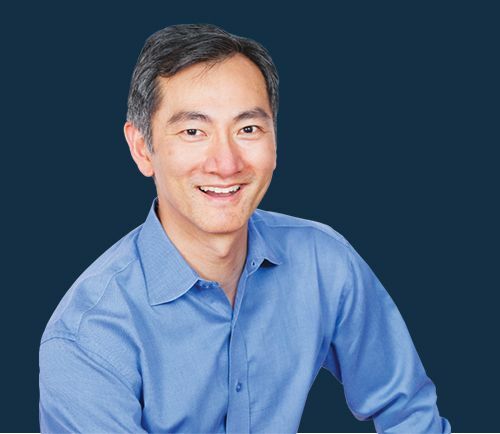 These days, I’m dedicated to helping ambitious holistic physicians like you to fill your practice, eliminate your business and money worries AND have a life you love. 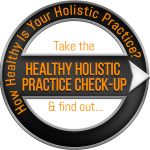 If your practice isn’t financially healthy, how are you going to keep doing good for people? Chances are, you’re idealistic to a fault. And as a physician, money may not be the most important thing in the world. Nevertheless, you need to make a good living because you have educational debts to pay, office overhead, and personal living expenses (on top of countless years of delayed gratification). So how the heck are you going to continue providing holistic care for your patients, if you don’t run a holistically healthy medical practice??? It’s kind of counter-intuitive, isn’t it??? It’s time to accelerate the evolution of holistic medicine! Our approach? Optimizing one holistic medical practice at a time. You need a holistic business and marketing strategy that consistently brings you more patients and puts more profit in your pocket. …I’d be delighted to share my ideas and insights about paving the way for your road ahead. 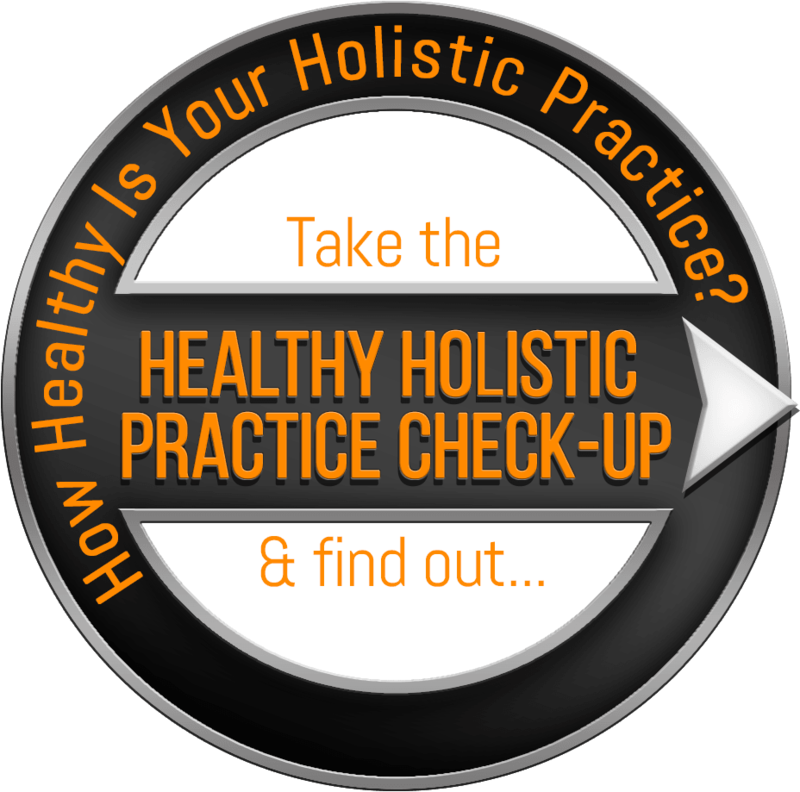 Take the Healthy Holistic Practice Checkup, a online self-assessment that quickly identifies critical business blind spots that leave you feeling miserable, frustrated, and stressed about how you’re going to pay the bills. …Identifying critical blind spots that keep patients from flocking to you in droves, that cause cash to leach out of your bank account faster than “leaky gut syndrome,” and that accelerate the shortening of your telomeres.